Customer facing collateral for Netbond for Cloud. To succeed in the marketplace, companies are searching for the best way to capitalize on cloud computing. That’s something that will let them increase business agility with scalable, on-demand services. Relying on the public internet is one way to get there, but that brings its own security and performance tradeoffs. Ideally, companies could find a way to integrate cloud providers with their existing MPLS networks. 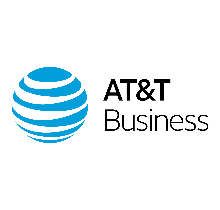 AT&T NetBond® for Cloud does just that, by delivering the best of both worlds: the performance and security of a private network, combined with the flexibility of cloud solutions.